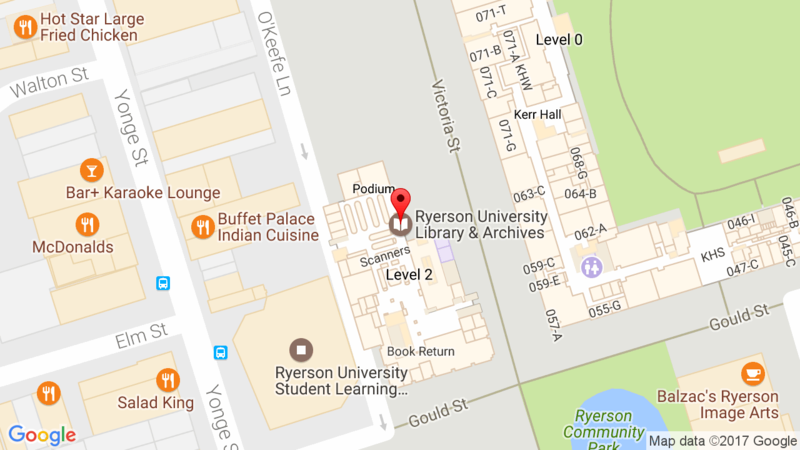 Library patrons who enter/exit the building via the Student Learning Centre (SLC) entrance should be aware of the re-caulking of the plaza to address leakage issues in the lower level of the building. This project is set to begin on Tuesday, October 10th and is expected to be complete by the end of November. For a more detailed explanation of the project, please visit the SLC blog.